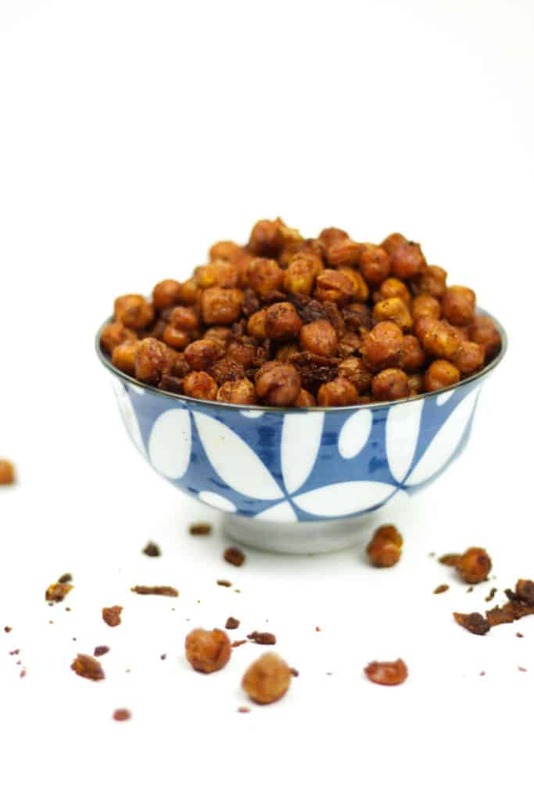 Spicy Bacon Roasted Chickpeas bring the sizzle to soups, salads and snacktime. 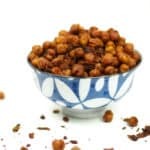 El Yucateco® hot sauces offer quite a flavor kick, and a big batch of these chickpeas makes for easy, on-the-go nibbling. A few weeks ago there was a meme going around Facebook in which people were sharing lists of 10 musical acts: nine they had seen in concert, and one they had not. Friends were supposed to guess which was the lie. 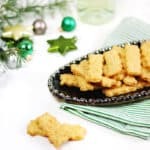 I really loved reading these posts. You can learn so much about someone by what concerts they have seen! Every year I try to hit up a few concerts. 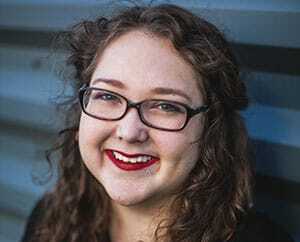 I keep tabs on local venues and my favorite bands to see when they will be in town. I have set a pretty high bar for what acts I will pay to see. Now, I can’t say all concerts I’ve ever been to meet this criteria, but almost all of them do. 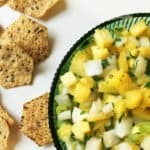 Enter the El Yucateco® sweepstakes! 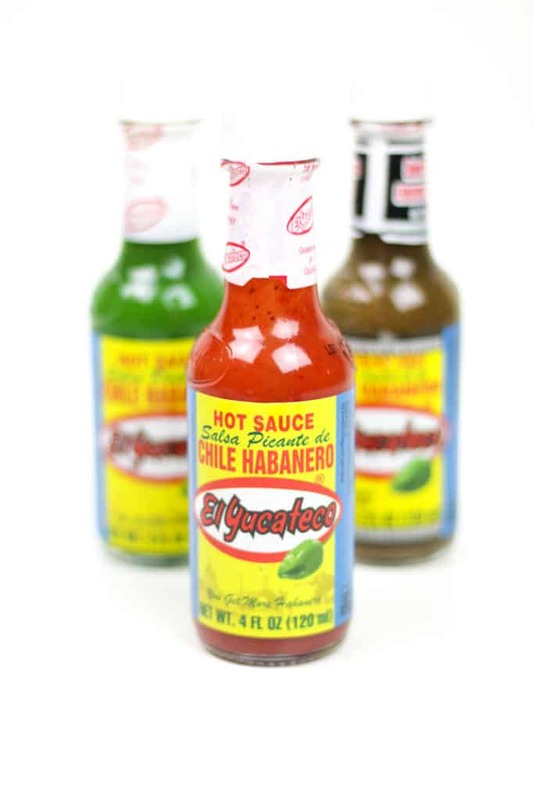 El Yucateco® will now be available at select stadiums and The House of Blues. They are giving you the chance to win a once-in-a-lifetime musical experience and gift cards awarded weekly! I’m already planning out some homemade snacks I can make this year for our music adventures, like this Spicy Trail Mix. 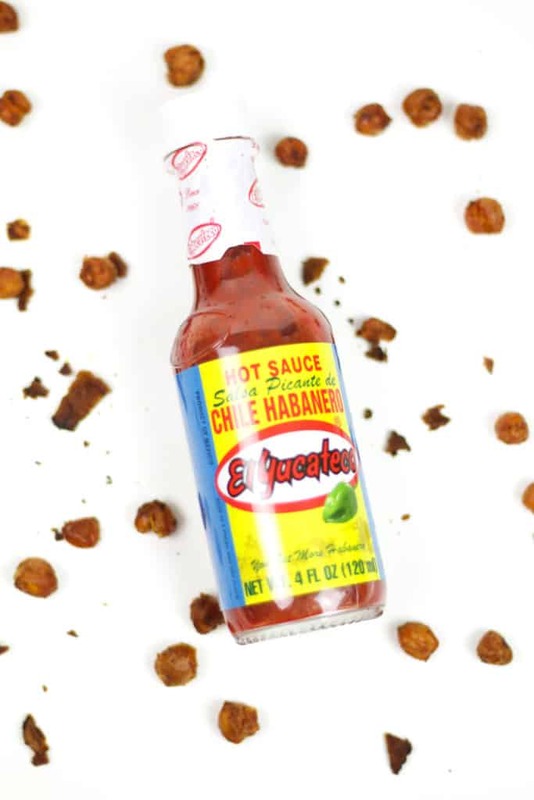 I’m also planning to make a big batch of Spicy Bacon Roasted Chickpeas flavored with El Yucateco® Red Chile Habanero hot sauce. 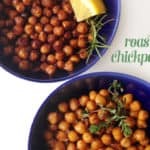 Roasted chickpeas are one of my favorite on-the-go snacks because they can be made in a big batch, then bagged up and tossed in my purse for snacking on later. 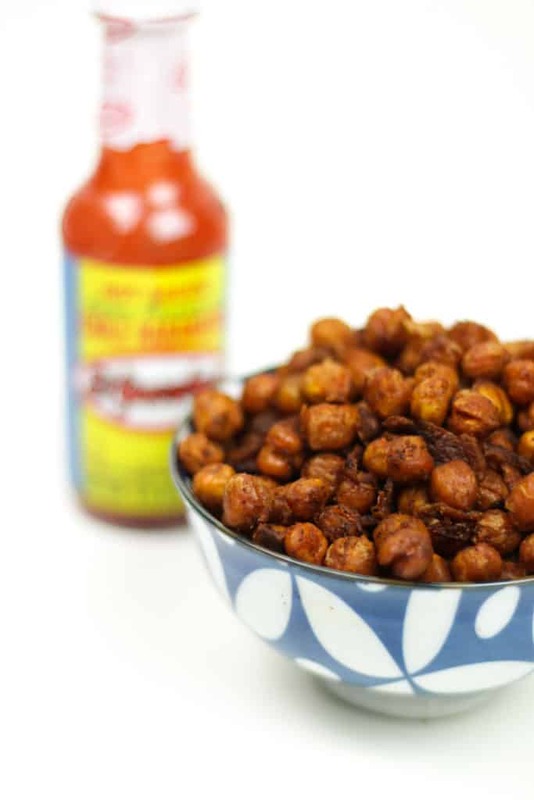 These Spicy Bacon Roasted Chickpeas are coated with El Yucateco® Red Chile Habanero hot sauce, salt, chili powder, paprika and olive oil, then baked in the oven on high until crispy and sizzling. I also stirred in cooked bacon for an extra salty protein crunch! 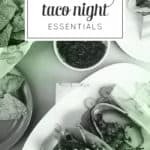 They are perfect to toss in your purse before concert-going, along with a bottle of El Yucateco® in case they’re not spicy enough! Download this coupon to print at home for $1 off a purchase of 3 bottles through July! 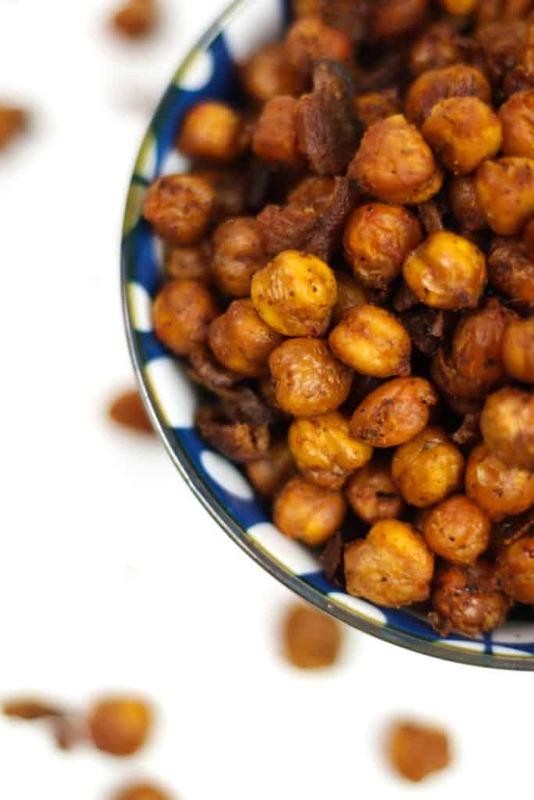 Pin these Spicy Bacon Roasted Chickpeas for later! 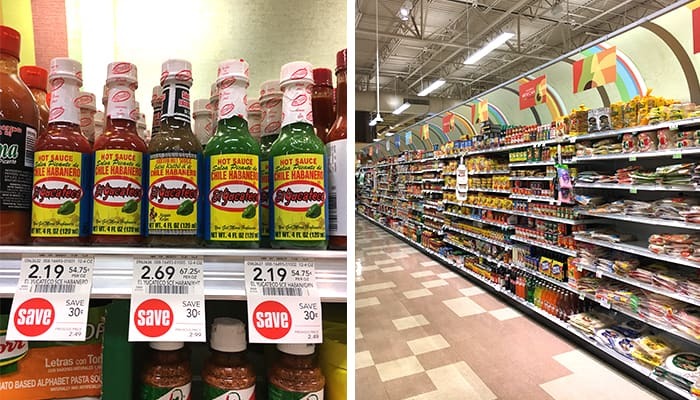 I got my El Yucateco hot sauces at Publix! Get yours there today.